what would happen if women and girls joined their unique abilities to change the world? in a time where access to the written word is reserved to men, andra betscrivener’s ability to read and write must remain a secret, or she could lose her hands, her eyes or her life. at 17 she discovers that her abilities extend beyond reading: she can write events to life. desperate to keep her powers hidden from both the government and a rebel group, she learns her words have the power to kill, threatening her father’s life and her own freedom. andra’s fight empowers others to stop governmental oppression. but in a society ruled by lies, cruelty and inequality, her journey will not be easy or safe. 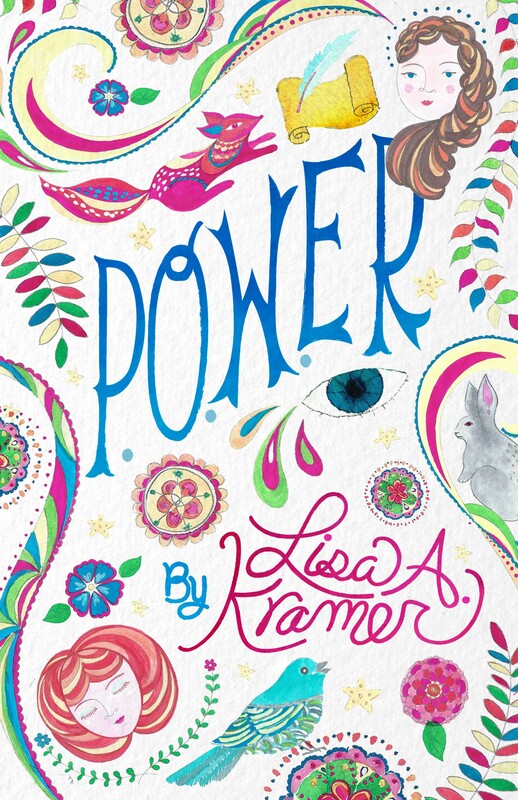 p.o.w.er was recently named to the 2014-15 sarton literary award shortlist for contemporary fiction! lisa a. kramer has spent her life learning, creating, and exploring the world through theatre, writing, traveling and collaborating as an educator. she has lived in nine states and two countries (including japan). she holds a phd in theatre for youth, an mfa in theatre directing, and a ba in english language & literature and theatre. 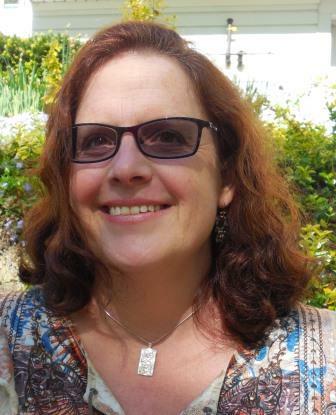 she has published non-fiction articles in journals specializing on theatre for young audiences, as well articles aimed at young people for listen magazine. in addition to young adult novels, she has ventured into the world of short stories, and has stories for adults in several of the theme-thology series published by hdwpbooks.com and available on kindle, nook, and kobo. when not writing, lisa shares her love of the arts and the power of story as co-founder of heartful theatre company and as adjunct faculty at various colleges and universities. she also spends time enjoying new england with her husband, daughter, and two dogs from her home base in central massachusetts. to learn more visit her at Lisa A. Kramer: Woman Wielding Words (www.lisaakramer.com) or email her at lisaakramer(at)lisaakramer(dot)com.